I thought this was an excellent photograph by 5chw4r7z, and I found it to be a quintessential ‘urban’ scene. 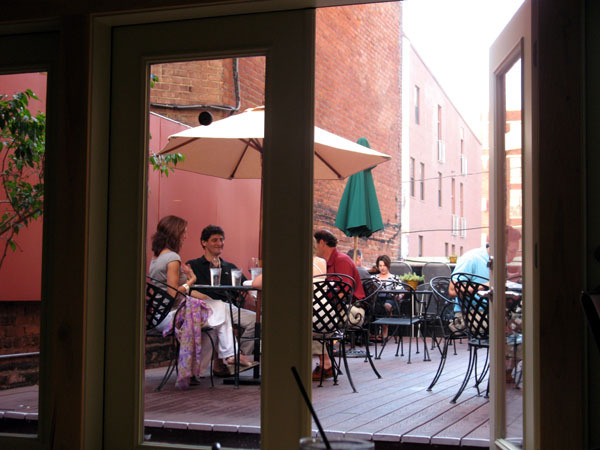 It is a scene from the rooftop terrace on Jean-Robert’s Over-the-Rhine restaurant – Lavomatic. Check out some more photos in the same post by 5chw4r7z.